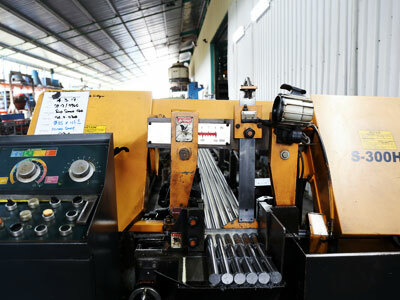 This is the centre for sheet metal works and welding activities. 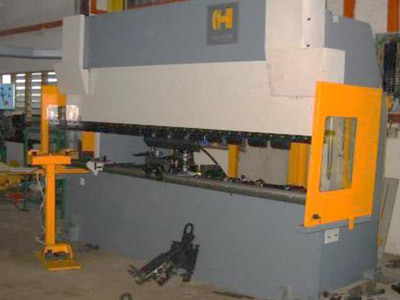 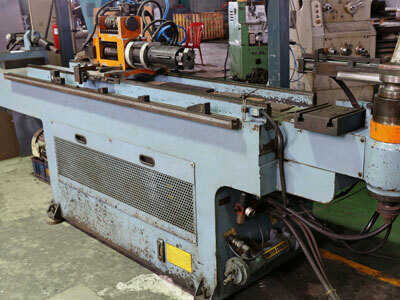 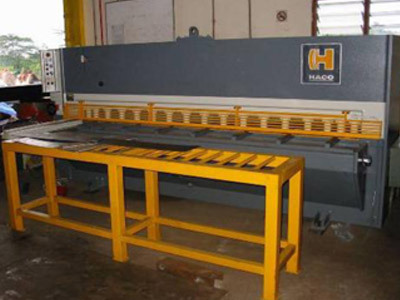 We are also able to perform pipe and sheet metal bending and shearing jobs on-site. 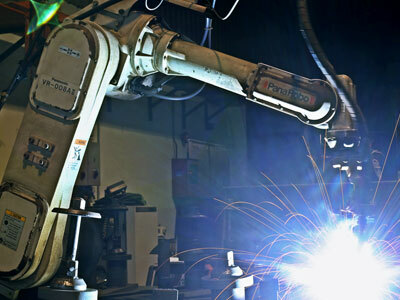 Our robotic welding are programmable and able to perform precise and consistent welding with higher productivity.